Summary: Intuitive UI; detailed graphics and game area; free. Have you watched the movie “The Smurfs”? 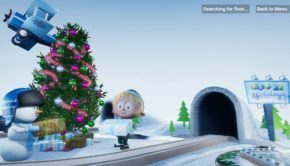 Even the second part of the movie is about to be released this year. I really liked the characters; they were cute, beautiful and unique. I don’t know whose imagination they are but the imagination was weird yet amazing. But I’ve heard that the evil wizard Gargamel has cast a hazardous spell that has left many smurfs trapped in buildings and under clouds. So, Papa Smurf has chosen you to help them rebuild their village and save the trapped Smurfs. You think you can do that? 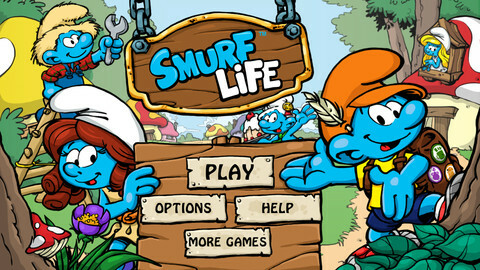 I am talking about the new iOS app, Smurf Life that has been developed by Beeline Interactive. 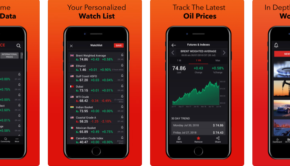 The app is compatible with iPhone, iPod touch and iPad and requires iOS 4.3 or later version of the OS. The app has also been optimized for iPhone 5. 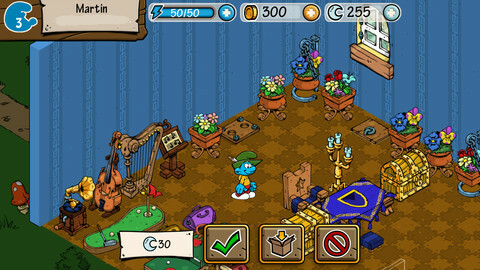 The gameplay of the app asks you to build the village of the Smurfs. In your way, you have to learn different techniques of building and alchemy. 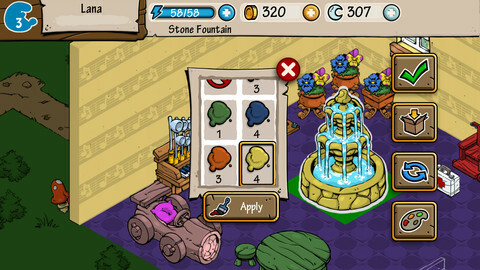 You’ll be a part of various quests like repairing the huts and finding the materials. 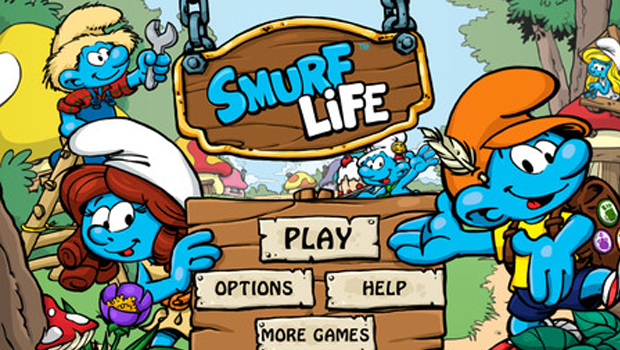 Also, you’ll have to perform various tasks to help the trapped smurfs get out. Though there are many other building games in the App Store, this one is quite different. First the look of the village is very clear and you play as a character, not as a part of the village. 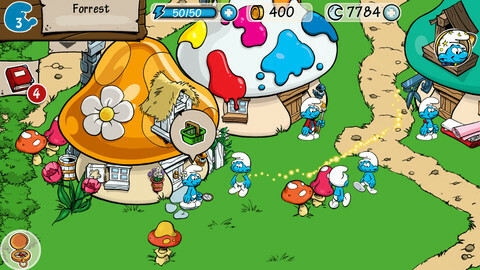 You celebrate with the whole village every time you rescue new smurfs. Also, the tasks take much more time than usual much like if you are doing it in reality. The game has been criticized because sometimes it takes more of your power to do a task than the rewards get for it. 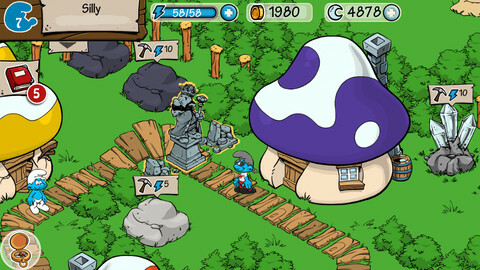 The currency of the Smurf Village is Moondust which allows you to unlock various tools and do the tasks immediately without any effort. These Moondusts are available via in-app purchases as well. 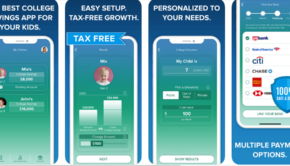 The app is available for free in the App Store. Do check it out.